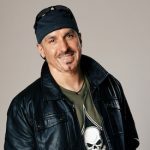 Bobby Borg’s career features writing, performance, and recording highlights from Warrant, Beggars & Thieves, and Left for Dead, creating a huge portfolio of skills and credits in recent years and sharing with thousands of other musicians, most notably as a well-respected industry author. 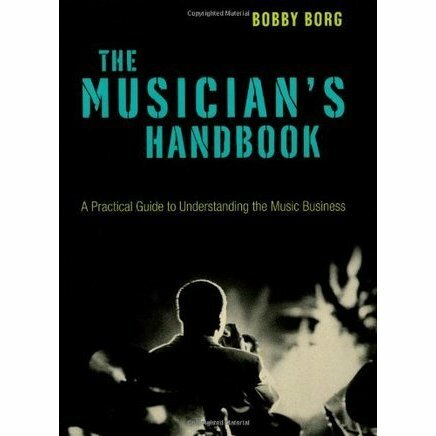 Some of his work well worth a mention are books Business Basics for Musicians, Music Marketing for the DIY Musician, and the Five Star Music Makeover. Also, check out his new video series on Groove3 called DIY Music Marketing. 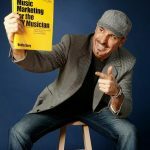 A former international major label, independent, and DIY recording/touring artist with over 25 years experience working alongside the most respected musicians, songwriters, managers, producers, A&R executives, equipment manufacturers, tour agents, attorneys, and business managers in the music industry. 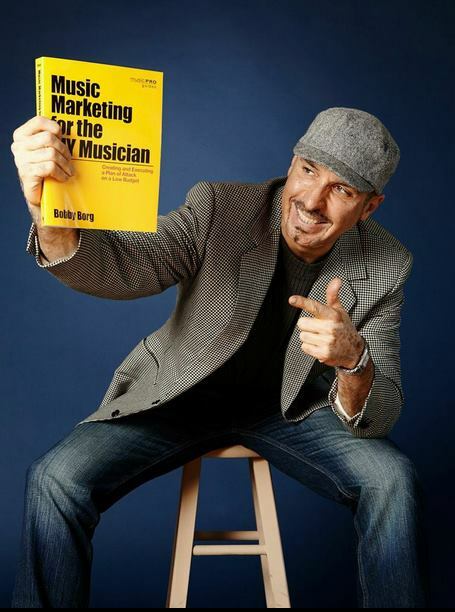 A recipient of UCLA Extension’s Distinguished Instructor of the Year Award, Borg teaches DIY music marketing, music publishing, and general music business classes both online and on-campus at UCLA. 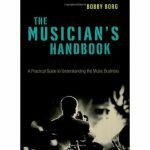 He is the founder of Bobby Borg Consulting, where he helps global music business professionals turn their art into a more successful business. 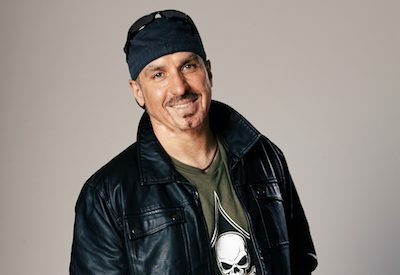 Bobby also holds a degree in Professional Music from Berklee College of Music, certificates in Marketing, Project Management, and Instructor Development from UCLA, and he is currently working toward a Masters in Communications Management (MCM) at the University of Southern California Annenberg School. He lives in Los Angeles. For more information visit www.bobbyborg.com. You can also check out one of his instructional videos right here.